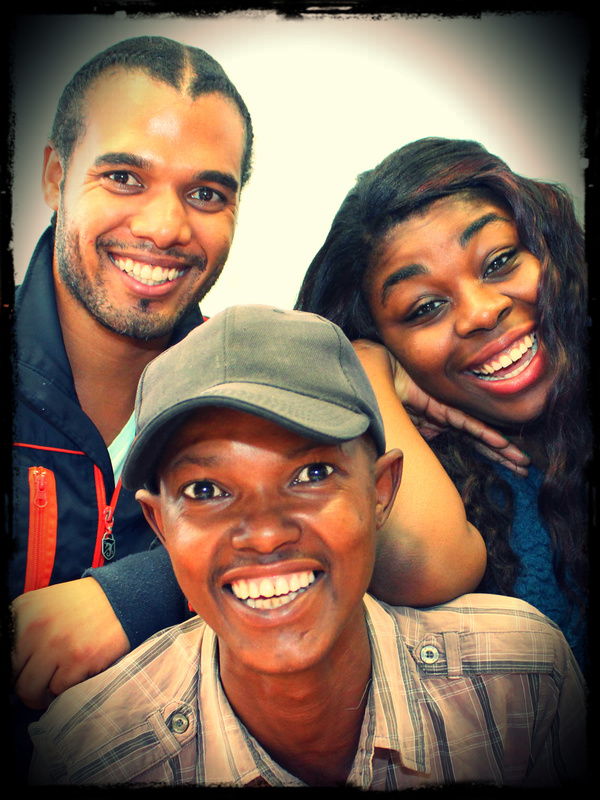 Bush Radio’s Victor Jantjies celebrated his birthday today – some of the guys gave him a small suprise in a very big box. Who said mid-morning radio is only for background music? Just in case you didn’t notice, what with all the confusion caused by 2012 being a leap year, tomorrow is the 1st of March and this brings a programming change for us at Bush Radio 89.5FM. For the past few months Ruth Molteno (from The Dank!sh) has been holding down the fort while we develop a new team to run the Morning Cruise from 9am – 12pm. We are pleased to announce that starting on the first of the month, Victor J, Somie and Winslow will lead a new-look Morning Cruise on 89.5FM. The Morning Cruise is your mid-morning dose of that extra special something you need to jump-start your day. The team will still bring you daily inspiration, interviews, did-you-know facts, the important jobshop, career tips, topic of the day and more – but now with triple madness! Who said mid-morning radio is only for background music and should be boring? Returns to the Mother of Community Radio and brings his experience of hosting the breakfast show on 89.5FM (remember that show?) and will guide the team as their skills develop. Somie is a digital junkie with a love for social media and all things music-related. This Nigerian native has been living in Cape Town for the past 11 years and has adopted the lifestyle and culture of the city – including Afrikaans! Winslow is a performance poet and creative-writing facilitator who lives in Ravensmead. He has performed at various venues in Cape Town and has a passion for words and sound – and he’s ready to use the power held by these elements.